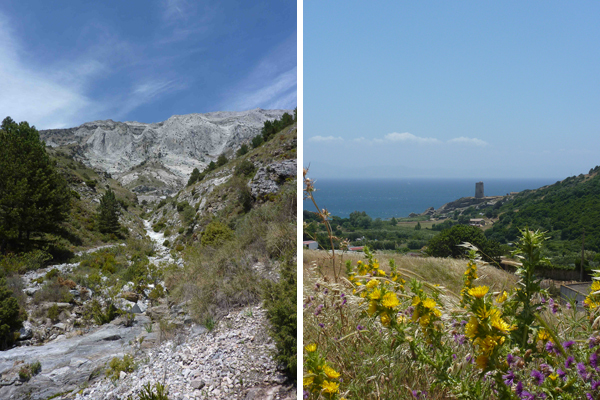 Our Editor in Chief Mike is a keen walker who has hiked some of the most spectacular trails in Europe. 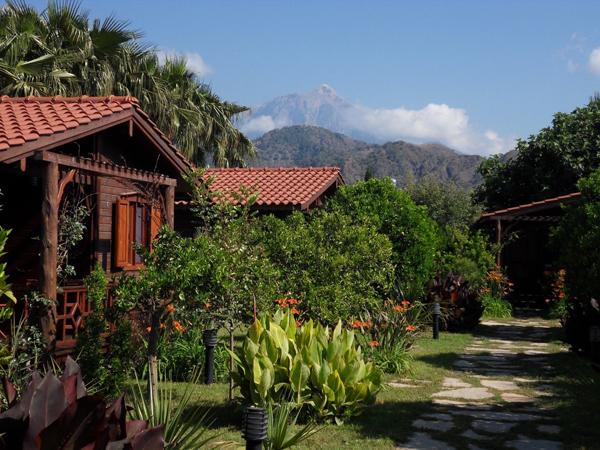 Here are his top recommendations alongside some suitably relaxing boltholes where you can rest your weary legs at the end of a long day. 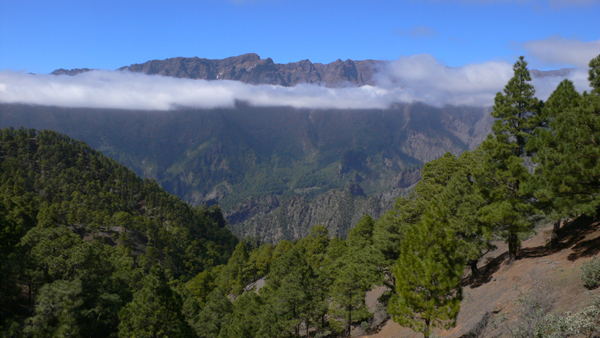 Hike: La Palma is a hiker’s paradise with almost 1000km of trails zig-zagging across this stunning volcanic island. 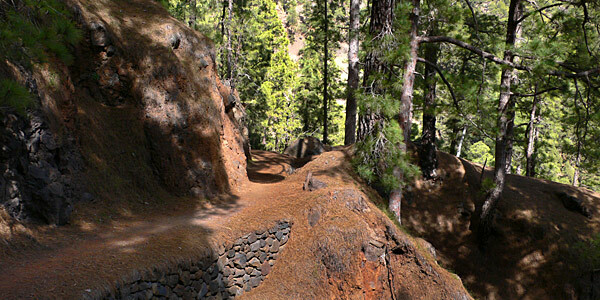 One of Mike’s most exhilarating day treks ever is the walk into the stunning Caldera de Taburiente surrounded by jagged 2000m peaks and thick pine forests and then down the ochre-coloured Angustias ravine. 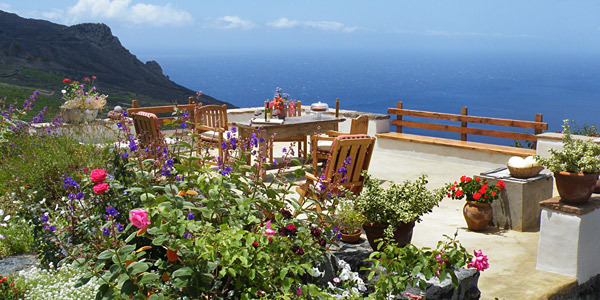 Rest: In La Palma’s sunny south, Casa Los Geranios is a traditional Canarian house (sleeping 2-8) with a bougainvillea-fringed terrace that’s perfect for sea-view sun-downers. Kind host Lourdes will even have a home-baked cake, wine and fresh fruit waiting for your arrival as a special thank you for booking through i-escape. 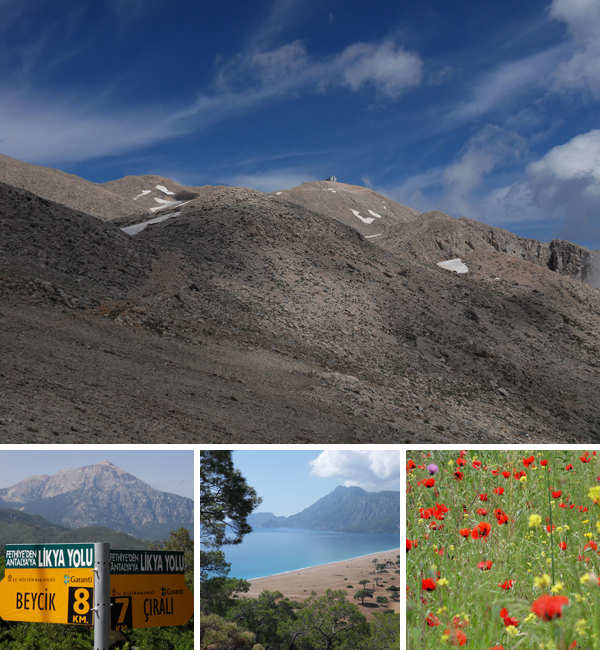 Hike: Tucked between the mountains and the sea in southern Turkey, the 540km Lycian Way passes along the rocky coastline, through pine forests and past ancient ruins. Best tackled in Spring or Autumn when the temperatures are more moderate, routes are well-marked and you can choose to do day hikes or to set off for a longer self-guided walk. Keen hikers shouldn’t miss the chance to ascend the 2,300m summit of Mount Tahtali, the highest peak in the region. Starting in the village of Beycik, the path weaves up the side of the mountain to the summit (5-6 hours) where you can hop on the cable car for a breath-taking journey back down to sea level. Rest: The simple wooden cabins at the beachside Azur Hotel are hidden in idyllic gardens with a cooling pool and swaying hammocks. The friendly staff welcome guests with open arms and broad smiles and excellent dinners are served al fresco at candlelit tables. 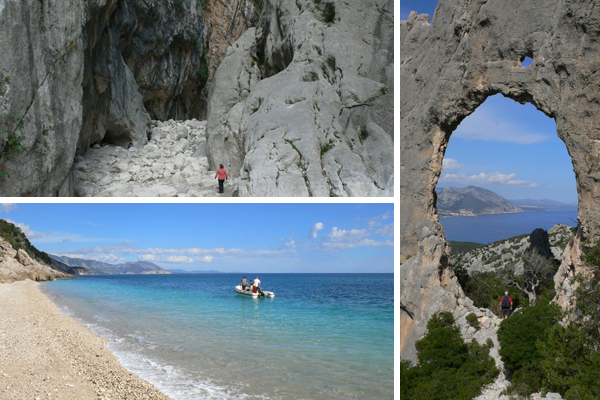 Hike: the legendary Selvaggio Blu (‘Wild Blue’) follows the Golfo di Orosei from Santa Maria di Navarrese up to Cala Gonone. One minute you’re scaling peaks that tower above the sea, the next you’re passing wild goats as you drop down to tiny coves. You need a guide, there are some scrambles and it takes anything from 3-7 days to complete. If that sounds too hairy, you can cherry-pick the best bits – plus the jaw-dropping Gorropu gorge – as day trips, using speedboats and jeeps to reach the trailheads. Rest: Nascar Hotel is at the start of the route in Santa Maria di Navarrese, just 200m from the village’s beautiful golden beach. The 12 whitewashed rooms are very calming with terracotta-tiled floors and pretty art, not to mention excellent power showers in the bathrooms. Some have four-posters and double-aspect windows and other large shady terraces. Hike: The South West Coastal Path stretches for 630 miles between Minehead in Somerset along the Devon coast and around the toe of Cornwall to Poole in Dorset. 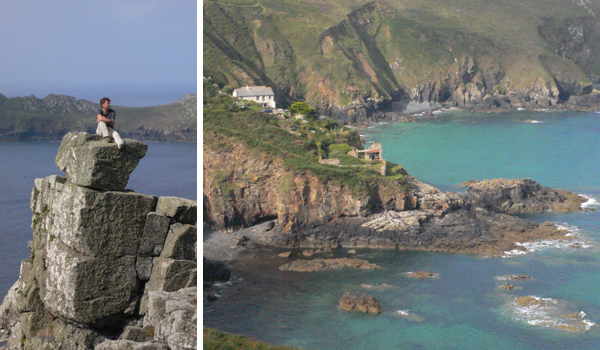 One of our favourite sections is the 6 miles between Zennor village and pretty St Ives with its winding flower-flanked paths and long stretches of glorious white-sand beaches. There are a few rocks to clamber over and the usual muddy sections if it’s been particularly rainy but the promise of a cold beer or a slap-up dinner will spur on even the most tired legs. Rest: The tangerine-coloured Gurnards Head is a welcoming beacon at the end of a long walk. 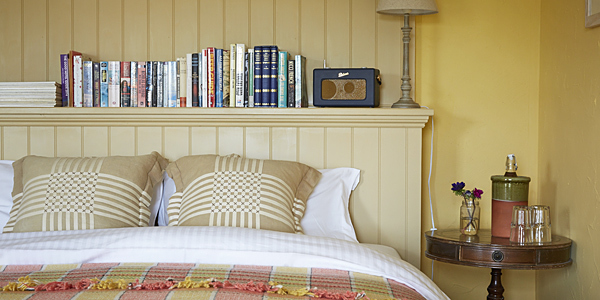 Despite the bold exterior, this pub-with-rooms has a laidback atmosphere and 7 super rooms (2 with a sea view) with supremely comfy beds and extra treats like a Roberts digital radio and White Company bath products. The food is the real draw here, whether it’s dinner or Sunday lunch or a tasty breakfast (included in the rates), ingredients are locally-sourced and the meals are unfussy but really delicious. Hike: Guy Hunter-Watts’ 435km coast-to-coast walk runs from Spain’s Mediterranean coast to the Atlantic Ocean through stunning mountain terrain. It follows long sections of Roman and Berber footpaths to beautiful hilltop villages, fascinating towns like Ronda with its canyon-spanning bridges and no less than 7 of Andalucía’s National Parks. 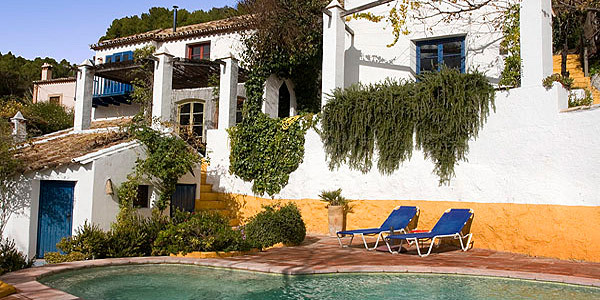 Rest: Guy’s self-catering villa, El Tejar, (sleeps 2-8) is perched above a sleepy village near to Ronda. 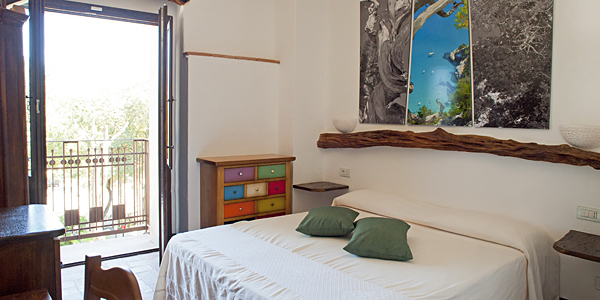 Well away from the tourist trail, it is bright and welcoming and has a spring-fed pool and stunning views over olive groves to distant peaks. You’ll receive a signed copy of The Andalucian Coast to Coast Walk and a bottle of cava as a thank you for booking through i-escape.